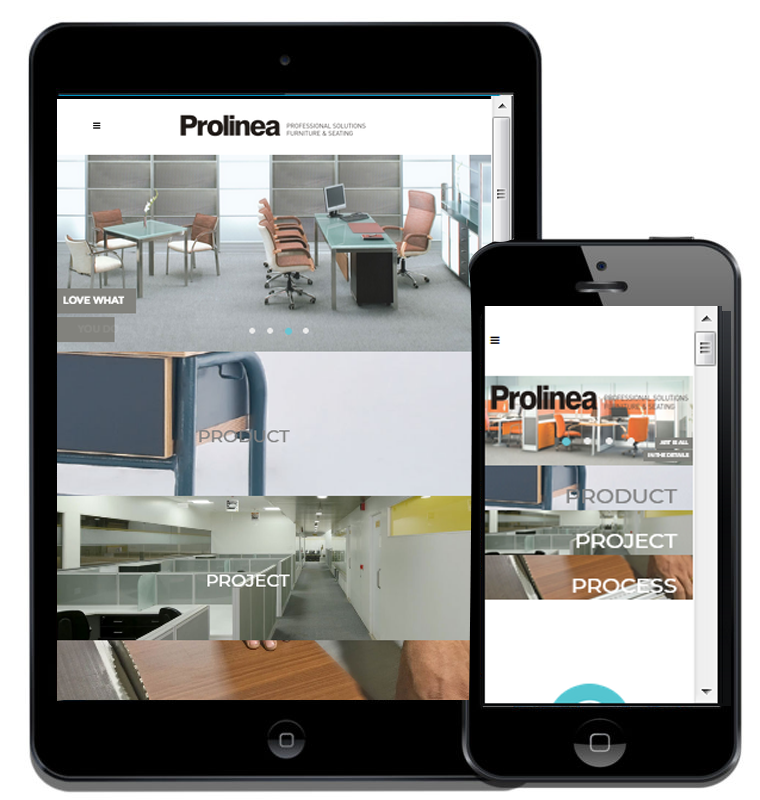 Prolinea is a top end furniture manufacturer and sells ready modular furniture. They wanted a good, clean, sophisticated website that communicates their offerings effectively to corporate buyers. Keyword optimisation of web pages for better search ranking.